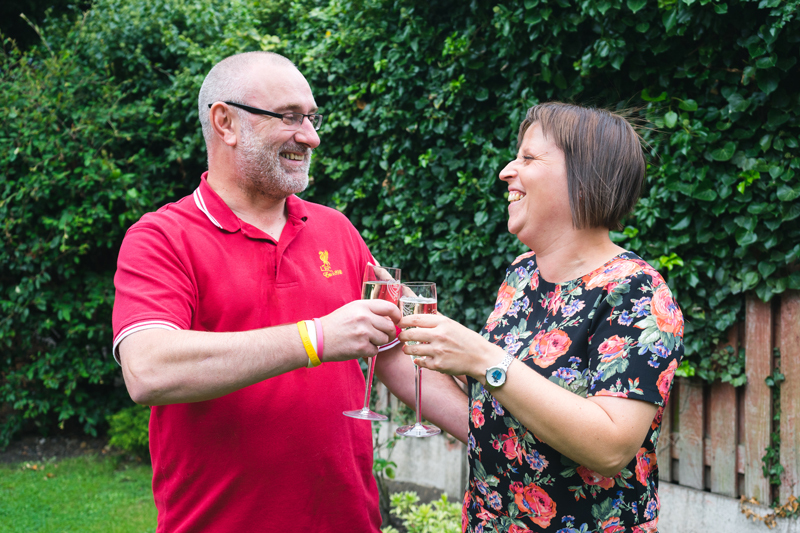 After months of working hard and picking up extra shifts at work to save for “desperately needed” home improvements Sarah, 37, from Huyton was stunned to find out that she had won £10,000 on The Health Lottery. 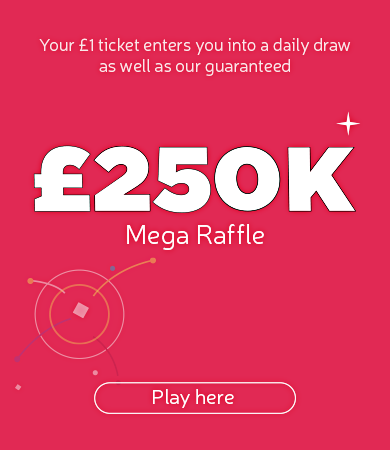 She and her partner Phill had played the National Lottery for about 10 years, only winning a few lucky dips along the way, but decided to make the switch to The Health Lottery after the National Lottery price increase in 2015. “The money has definitely made a few things happen sooner” confirmed Phill.